Health information exchanges (HIE) and interoperability are two of the hottest topics in healthcare today. HIE is the process by which healthcare providers can electronically share patient information across practicing physicians, pharmacies and hospitals within a region. Interoperability enables systems to communicate with each other to share patient data, and is a requirement of achieving Stage 2 of meaningful use. 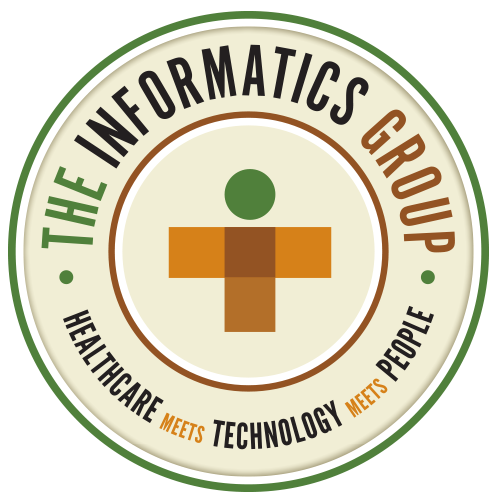 With a strong background in EMR and EHR technologies augmented by expertise in interoperability, consultants from The Informatics Group are highly qualified to help your organization create the infrastructure you need for increased interoperability. This can help you reduce redundant data entry, speed access to critical patient information and create a real-time flow of information to all those who need it.